This Varsity One 760 Fully Recumbent Bike provides complete heart rate control computer programs that allow users to choose their individual cardiovascular zone. This is our most comfortable bike and comes with adjustable computer programs! Call 1-800-875-9145 to speak with one of our fitness advisors with any questions you may have. Go to FitnessZone.com to order your Varsity One 760 Full Recumbent Bike with Heart Control. 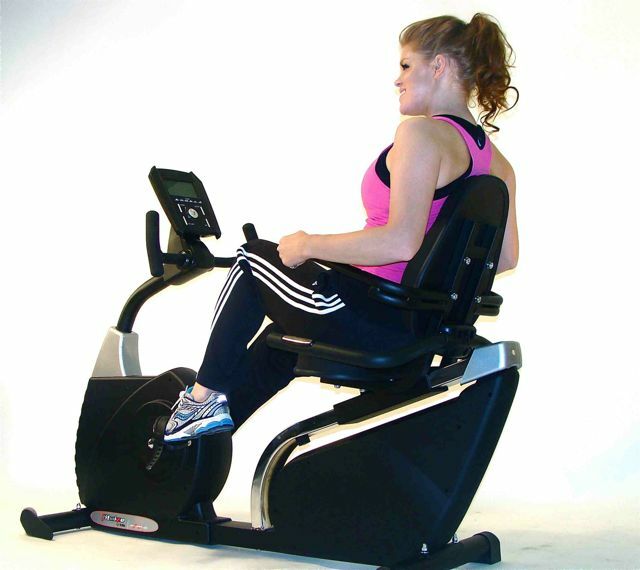 Order your Varsity One 760 Full Recumbent Bike with Heart Control from FitnessZone.com today!